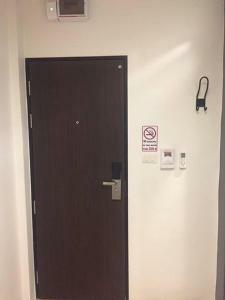 Darin Hostel provides free WiFi and rooms with air conditioning in Bangkok. 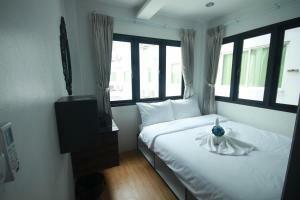 The property is set less than 1 km from Khao San Road and a 20-minute walk from Temple of the Emerald Buddha. 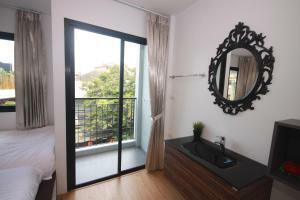 The property is 2 km from Grand Palace. 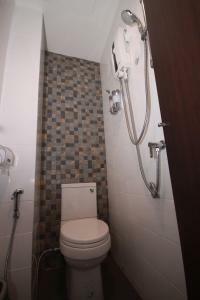 All rooms come with a private bathroom and a hair dryer, and some units at the hostel have a balcony. 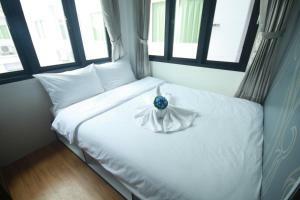 Bangkok City Pillar is 2 km from Darin Hostel, while Temple of the Golden Mount is 2 km away. 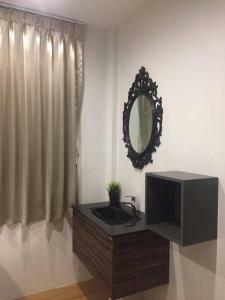 The nearest airport is Don Mueang International Airport, 26 km from the accommodation. 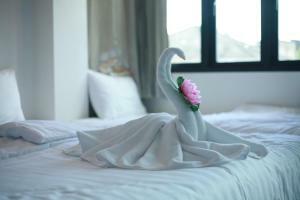 Rate: THB 600.00 ... THB 1400.00; select dates below to get current rates.